The world of rock climbing and other outdoorsy-ness, from a gnome perspective. There’s a Gnome Skiing in the Olympics! We gnomes have been really into watching the Olympics in Sochi this winter. Snowboarding, ice skating, luge…you name it! Alas, we have finally settled on our very favorite Olympic athlete of these games. His name is Per Spett. He’s from Sweden. 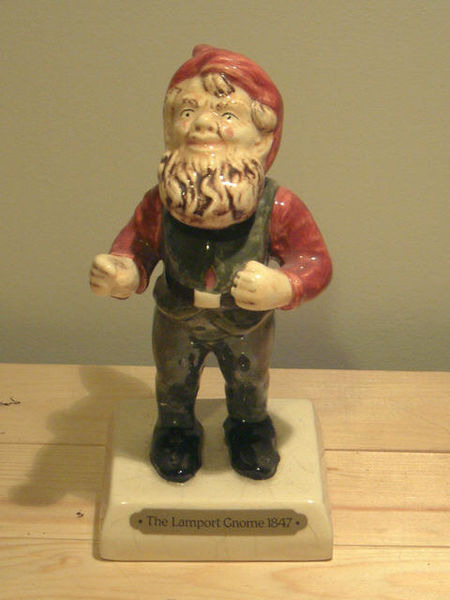 And apparently, he’s a gnome. Per is a freestyle moguls skier who finished in 11th place. Thanks to his small frame (he’s 5’6″) and his enviable beard, fans say he looks like a skiing gnome. Despite his lack of medal-winning, he’s been insanely popular in these games. In the off-season, he works at an iron-ore mine in northern Sweden. I suppose that’s as good of a place as any for a gnome. Have you seen any other Olympian gnomes in the Sochi games? Team USA Shop sells some summer Olympian gnomes, but we have yet to see any of the winter variety. Tip us off is you come across any others besides Per! Rock on, Per. Moguls are crazy. Go Sports! Team! Run! Goal! 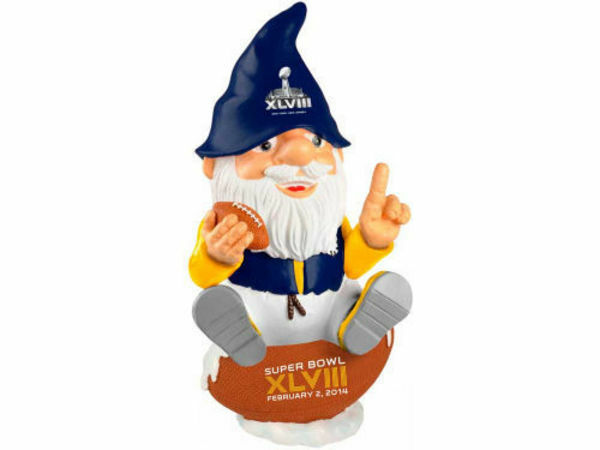 Happy Super Bowl day from The Drunk Gnomes! 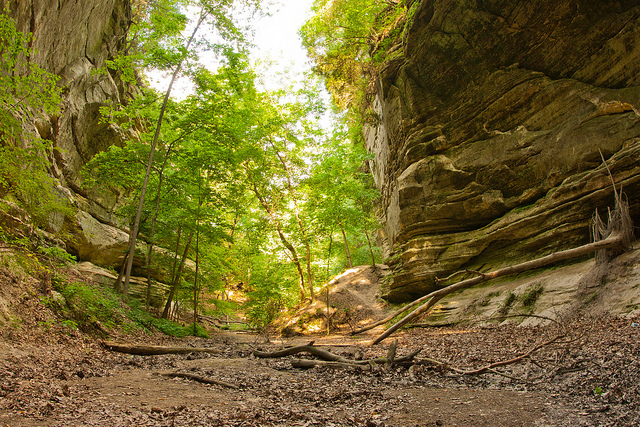 I just got back from an epic ride around Starved Rock State Park. For gnomes that live in this very dull corner of the world, the park is one of the most beautiful you can find in riding distance. There were a TON of bikers out and about when I cruised through. In a weird little place called Ottowa, I made a few friends. This place was a great example of gnomes and humans existing in small town harmony. 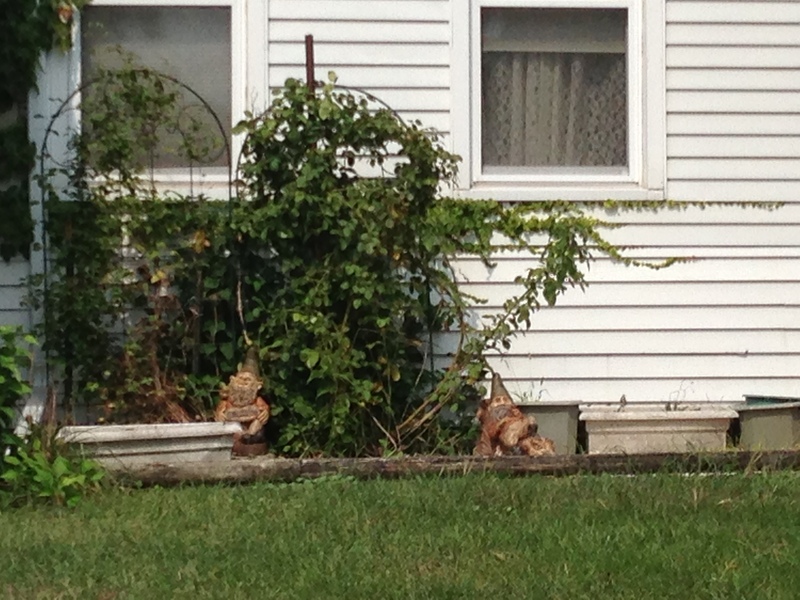 Human yards were filled with gnomes here, and gnomes expressed genuine pleasure about their lives. I chatted with a few of these dudes and we set out to find a place to watch the Bears game. We could only find one sports bar open, which unfortunate. Although it was crowded with drunk, yelling humans, we don’t take up much room and were able to squeeze in and up to the bar. The selection was meh, but the company made up for it. 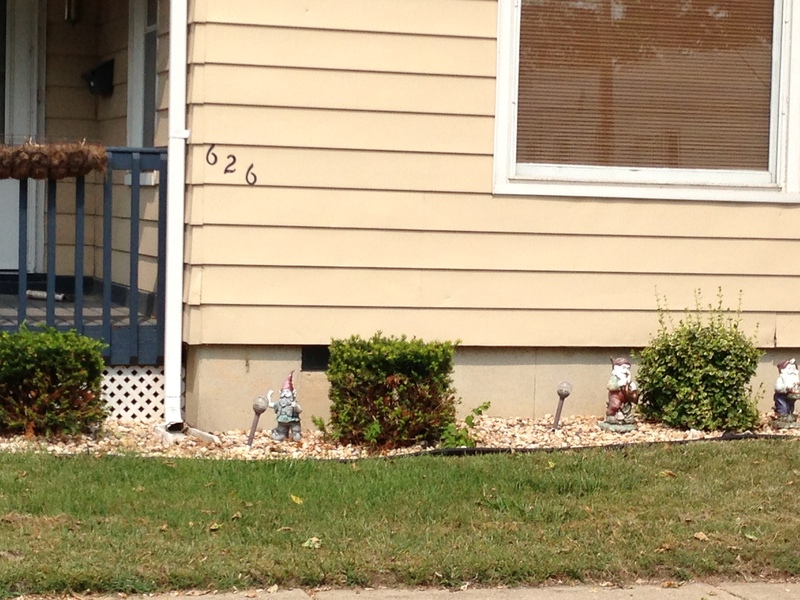 I’ve biked through a lot of places, but small towns like Ottowa, Illinois seem to be the most gnome friendly. Do you live in a gnome-friendly town? If you don’t, I would suggest packing up and moving immediately. Gnome-friendliness is a sure sign of an overall good place to call home. Rev up your engines for another ride, gnomies, because the sun is shining and the next journey is ON! We’re short, we’re pudgy, and we don’t exactly give off an athletic vibe. But believe it or not, we’ve recently gotten into rowing. We read an article the other day about a gnome-powered dragon boat in Australia. Those crazy Australian gnomes are so adventurous. 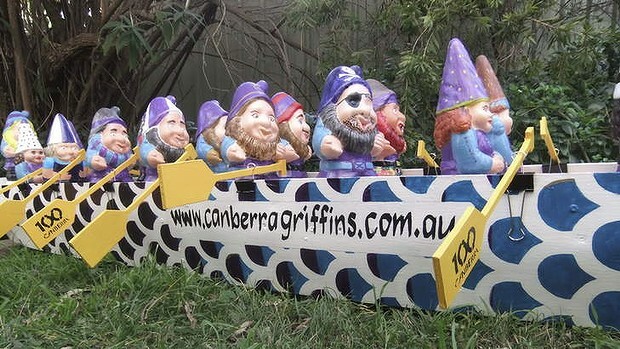 Apparently, these gnomes in a boat are rowing their way all the way to a whimsical celebration of Canberra’s centenary year. Although I’m pretty sure there are no real dragons in Australia, these wacky nuts have been rocking the boat since 1994. If you slack on everything else today, don’t slack on this. 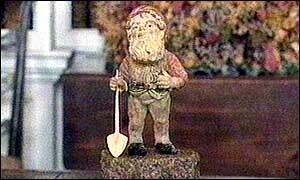 Head over to the boat club’s website and check out some of these amazing gnome pics. If you’re in the area, these boat gnomes will be hanging out on the water this weekend – September 14th and 15th. Unfortunately, I have a prior engagement this weekend, so snap some pics for me if you make it! Meanwhile, we’ll be on the rowing machine at the gym. Now don’t hate. Not all of us can be buff Aussies straight out of the ceramic mold. We’ll be rowing a real boat soon too…you just wait.